18th match of Indian Premier League (IPL) 2017 will be played between Delhi Daredevils (DD) and Kolkata Knight Riders (KKR) at Feroz Shah Kotla Sadium, Delhi on Monday, 17th April. Match starting time is 4 pm. As it is summer now, temperature will be a factor during the toss. This is one of the best starts for Delhi Daredevils in years, winning previous two matches of the 3 played in total. All the players in the Delhi Daredevils are performing, contributing their own part in the games. Delhi bowlers are magnificent at death overs, which helped them to win the last match against Kings XI Punjab. With the absence of star player in batting line-up, batsmen are performing well, especially Sanju Samson striking the ball reaaly well. All rounder Chris Morris is contributing with both bat and ball and is well fitted in the team. There is likely to be no changes in the squad other than batsman Karun Nair, who is unable to score in the last 3 matches. With two consecutive wins and match being held at home ground, Delhi Daredevils is looking in good momentum. Kolkata Knight Riders has lost only one game out of 4 they've played so far. 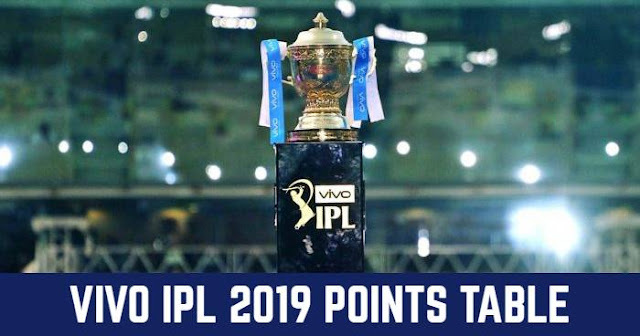 While Mumbai Indians is at the top of the table with 8 points after beating Gujarat Lions, KKR would likely be at the top spot, currently they are at 2nd position with 6 points. Kolkata would be worried about the Chris Lynn injury, on which we do not have any updates. Apart from replacing Lynn, there is no chance of any team changes as they are working as a fine unit. DD and KKR have 17 encounters between them out of which KKR has won 10 and DD has won 7. But in the last 5 matches, KKR has won former four. While at Feroz Shah Kotla Stadium, KKR has won 4 out of 6 matches.